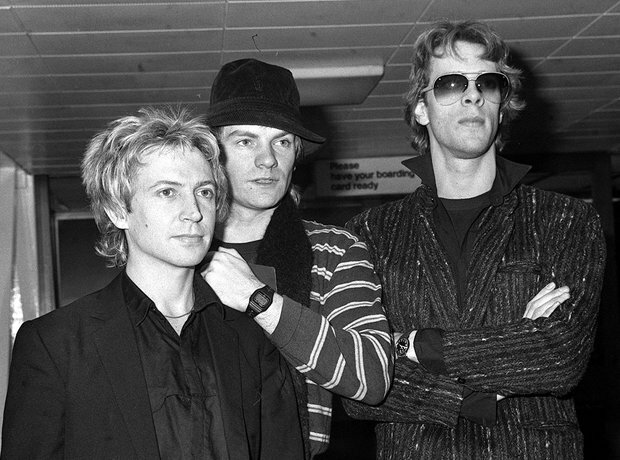 Formed in 1977, the band mainly consisted of Sting, Andy Summers and Stewart Copeland. The Police became popular across the globe in the late 1970s. They split in 1986, but reunited in early 2007 for a one-off world tour.